Before I run out the door for more sci-fi goodness at MoMA let me share with you the lovely news that Criterion's announced their new titles for the month of November and one of Alain Delon's greatest films, Jean-Pierre Melville's 1967 masterpiece Le samouraï, is among them! (I prefer Purple Noon myself but LS is certainly up there.) I know I recently took Criterion to task for being too expensive for a poor nobody like me but it's hard not to get swept up in the fanciness all the same. 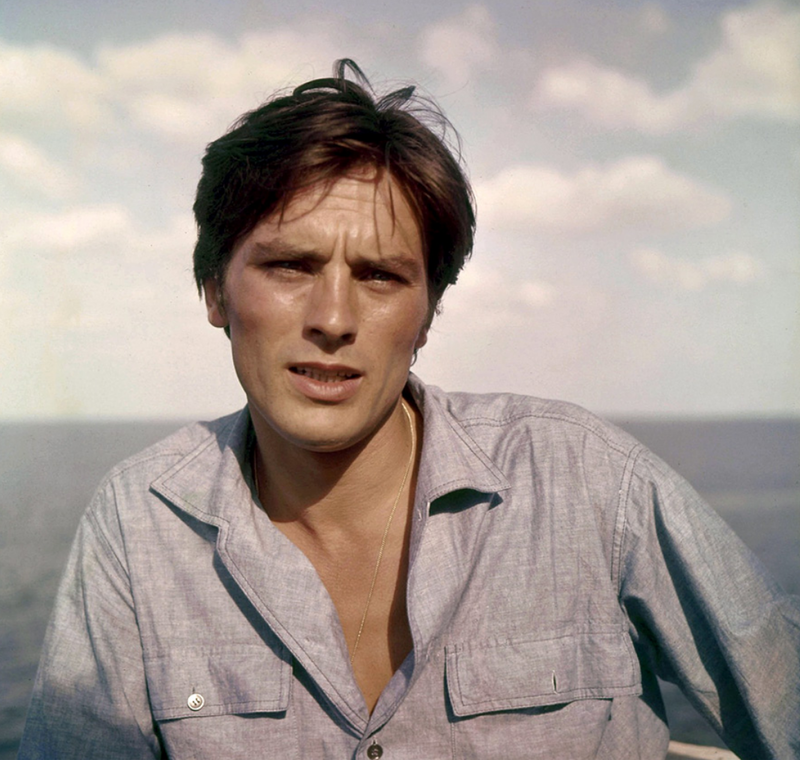 Plus any excuse to look up pictures of Alain Delon is a welcome excuse. Indeed if you want to see a few more pictures I just posted a few more pictures over on the Tumblr.